Interested in being a featured streamer on Streamerpedia? 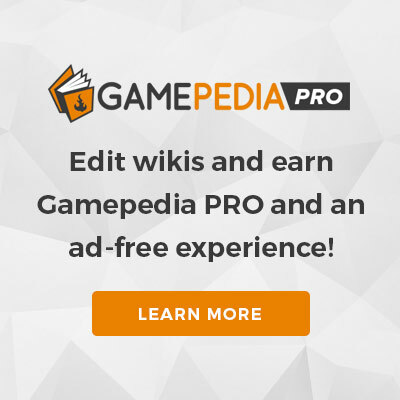 Our goal is to promote streamers who have the most complete, high-quality wiki pages. Those who have completed biography sections, interesting trivia facts, and link to their Streamerpedia page through their Twitch.tv profile will be considered over those than have minimal or bare pages. Don't have a streamer page yet? Fill out our Wiki Page Creation Form. Get your fans involved by promoting your streamer page. Add a Streamerpedia button to your Twitch page. Include all of your social media profiles. Would you like to be a featured streamer? Contact us at [email protected]. Remember, the most complete profiles will be given priority!